Click here to watch a video about Dr. Feuquay! This is Dr. Feuquay, she likes to be called Kim or Dr. Kim. She is married to her husband Chris and they have three children, Cole, Carly, and Caroline. She graduated from Oklahoma State University in Stillwater, Ok.
She went to dental school at Baylor College of Dentistry in Dallas, Tx. graduating in 1996. She completed her residency in Pediatric Dentistry at The University of Nevada Las Vegas School of Dental Medicine (Go Rebels!). 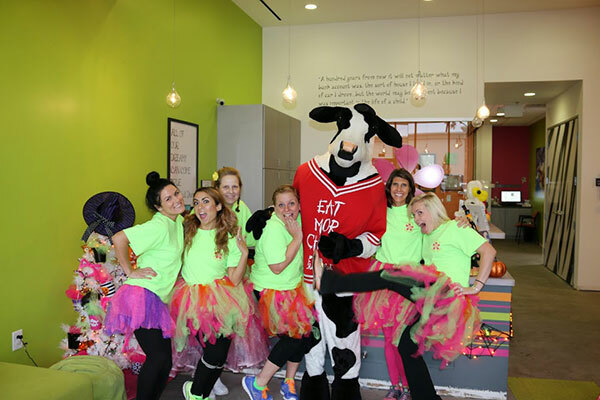 Board Certified by the American Board of Pediatric Dentistry. 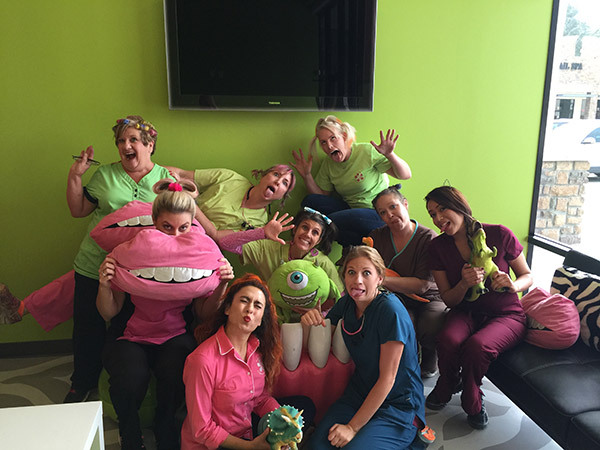 Pediatric dentistry is her passion, and she loves making dental visits fun for her patients. She is absolutely crazy about her family and her patients. She has a big yellow Labrador Retriever named Ally. She loves helping those in need. 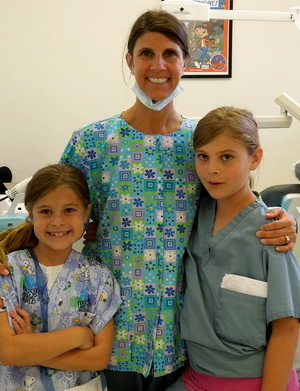 She has practiced dentistry in some far off places like Japan, Hawaii and the Marshall Islands. She enjoys raising her kids in The Woodlands and has been a resident in The Woodlands since 2004. 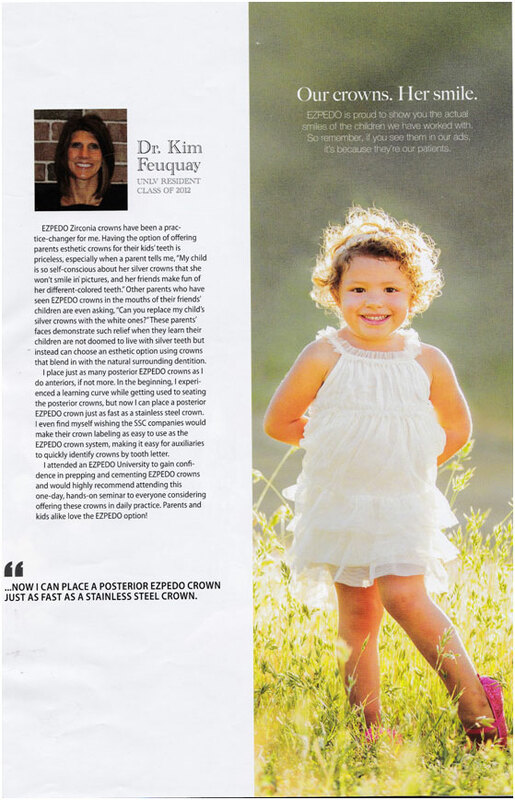 She is a huge believer in prevention and would love to see a world where no child has to suffer from dental pain. She loves going to church with her family at The Woodlands United Methodist Church. When she is not loving on her patients at work, she is probably home baking cookies with her kids.